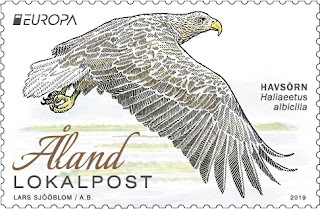 After a break of 8 years - and this time in cooperation with the "Blog timbré de ma philatélie" - the contest for the best Europa stamps is back on this blog ! During 4 preselection rounds and one BIG final you have voted for your favorite 2018 Europa stamps sets ! The Moldovan post - "Poșta Moldovei" - shared the results on their Facebook page ! 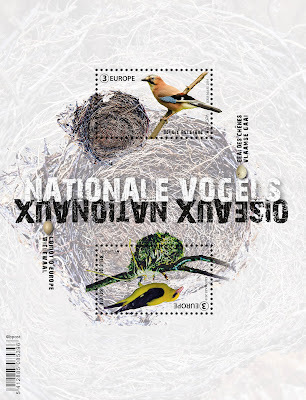 Michel Katalog : this German catalogue is the n° 1 reference among Europa stamps collectors. This 44th edition contains: 560 pages, more than 5700 colors images, 22'000 values. 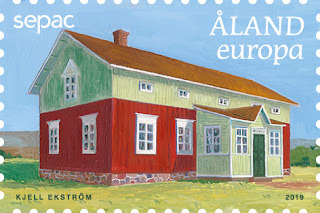 It includes all the European thematic stamps, Norden, NATO, Council of Europe, etc. 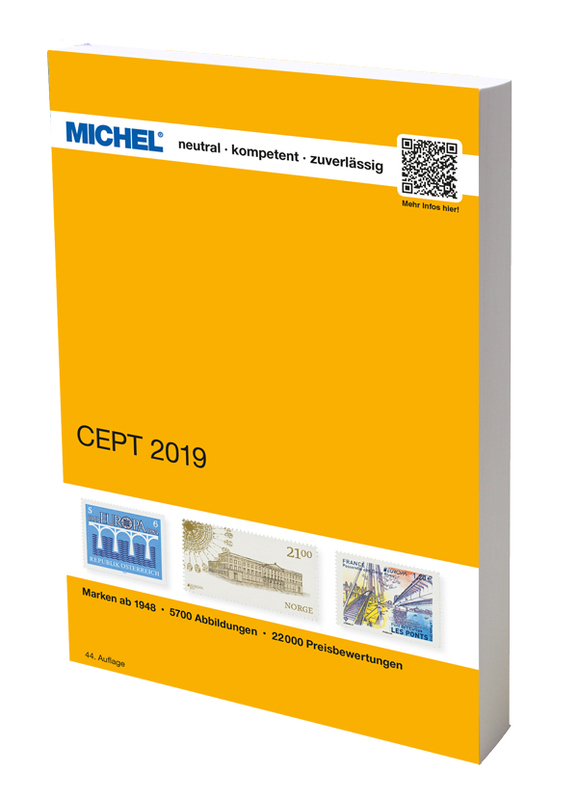 You can also get a monthly update with the MICHEL-Rundschau journal who brings you the latest stamps issue news and values. During 4 preselection rounds, you’ll be able to select your favorite 2018 Europa stamps sets ! The top 10 will compete in a big final to elect the best Europa stamps set 2018 !! 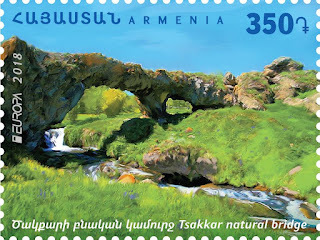 "Send your suggestions for the 2021 & 2022 #EUROPAstamps theme to EUROPA@posteurop.org by 31 Dec 2018"
It is a unique occasion for Europa stamps collectors to have their say! 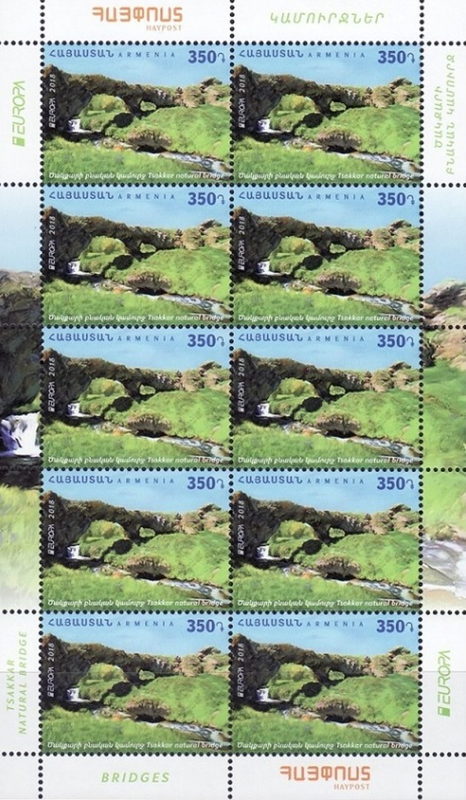 Usually Europa themes are selected by the postal administrations member of PostEurop. PostEurop received more than 130 theme's proposals from stamp collectors and postal administrations. The Philatelic Working Group has decided at its last meeting to reorganize the proposals into themes and keep 28 proposals in total. Each PostEurop member is now invited to choose their top theme choices, simply by giving three points to your first choice, two points to your second choice and one point to your third option. The results will be announced in June 2019.
no issue of Great-Britain this year ! Turkey is the winner of the 2018 Best Europa stamp contest organised by PostEurop. Poland finished second and Georgia is third. 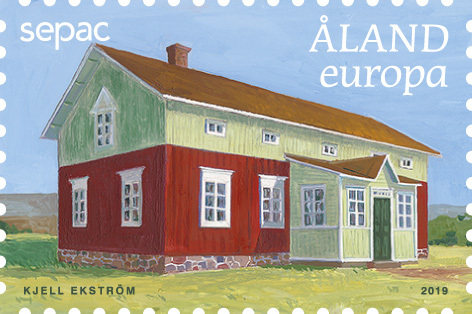 this 4.- TRY stamp is part of a two stamps set. It's the fifth time Turkey wins the on line voting and since 2011 they always finished in the top 2 ! They won in 2011, 2013, 2015 and 2017 and finished 2nd in 2012 and 2014 ! 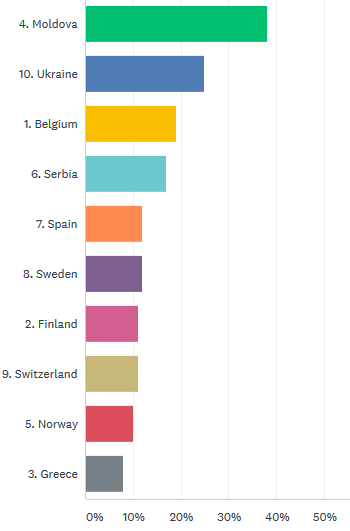 The result of this competition was announced during this PostEurop's Plenary Assembly held this month in Tbilisi, Georgia. 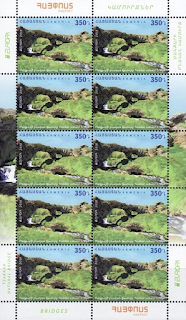 A jury of 7 members (stamp designers, philatelic design directors, stamp collectors) awarded earlier this year, the Best Europa stamp - Jury prize to Belgium ! 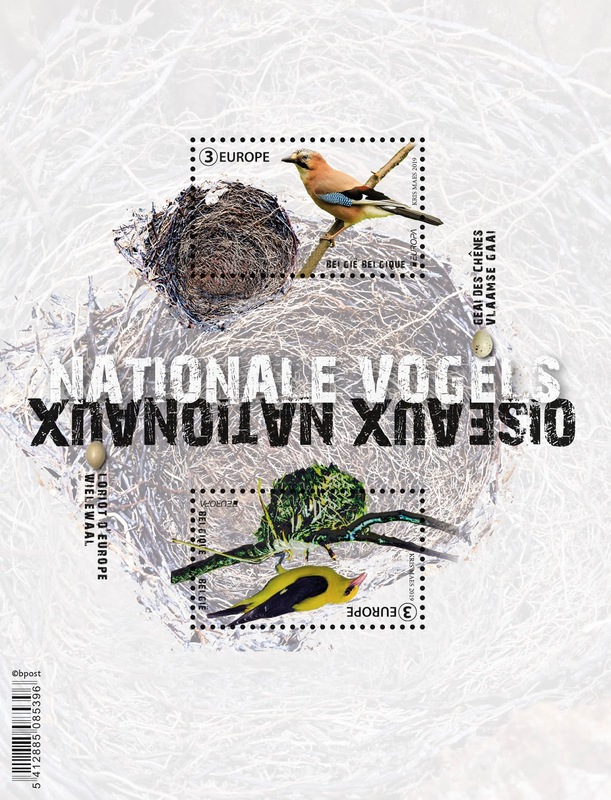 The 2018 Best Europa stamp - Jury prize was awarded last Saturday in Brussels’ town hall. This was the seventh edition of this neutral and artistic prize. Seven experts of the philatelic world were invited to join the jury and judge the Europa stamps based on their expert opinion. The winner of the public prize will be announced during PostEurop's plenary assembly in Tbilisi, Georgia, in October.